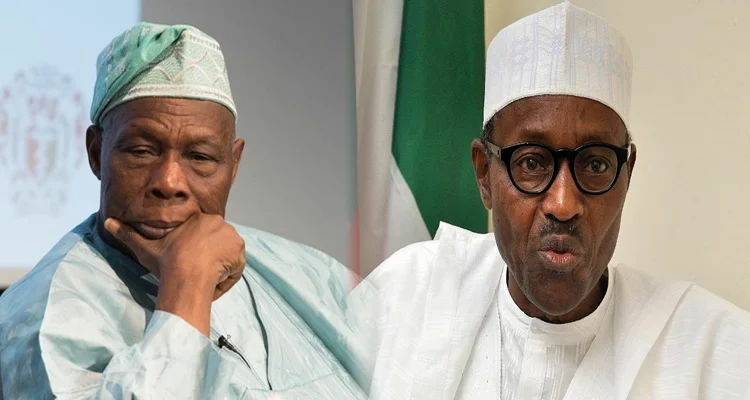 The Adagwom Izere, Dr. Isaac Wakili, has called on Nigerians to ignore a recent statement by former President Olusegun Obasanjo asking President Muhammadu Buhari not to contest the 2019 presidential election. He said some Nigerians were fighting each other over Obasanjo’s warning to Buhari while innocent persons were being killed on daily basis in different parts of the country, particularly the Middle Belt by suspected herdsmen. The Adagwom Izere disclosed this, on Saturday in Jos East Local Government Area of Plateau State when member representing Jos South/Jos East in the House of Representatives, Hon. Edward Pwajok commissioned two solar Power boreholes worth N26 million at Angwanri and Rantiya in Jos East and Jos South Local Government Areas to end perennial water scarcity in the localities. “I was in the military with these political leaders, Nigerians should not buy into their gimmicks and start fighting each other. “We should ignore them because they all know what they are doing and where to meet and resolve their differences, we should not be carried away with Obasanjo’s letter to Buhari and forget the struggle to end killings by herdsmen across the nation. “The some section of country is also face with serious political marginalization and the minority ethnic groups are bearing the pains. Dr. Wakili, who is a first class traditional ruler urged Nigerian politicians to eschew politics of bitterness ahead of 2019 election and emulate political kingmakers who had made laudable achievement that impacted positively on the lives of the rural people.